Is it just luck we are in the right place at the right time? Do you believe there is a reason for most things that happen? 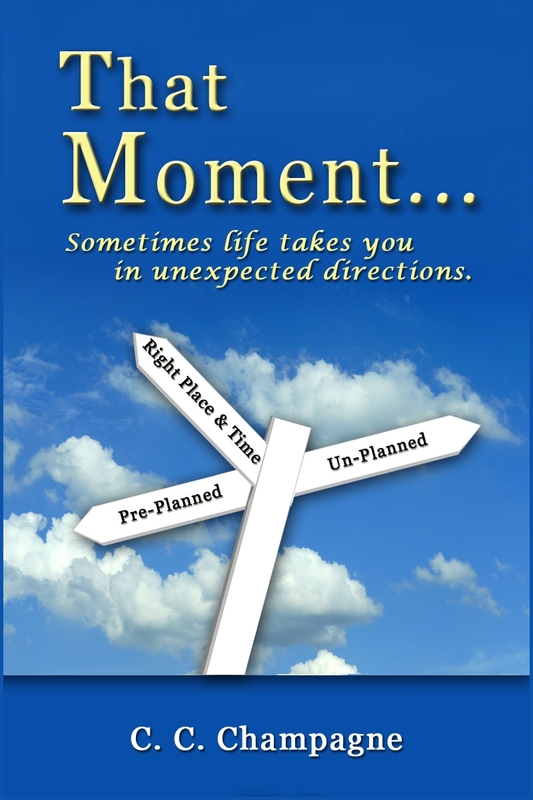 Being in an unexpected situation, are you unaffected, or have you stood in awe wondering? Is there a moment when you realize that between the beauty or sometimes mayhem of life’s unusual occurrences, we are guided by a higher power for a reason unknown to us until THAT MOMENT! Each non fiction story is totally different from the next, and yet they all have a common thread. Whether you believe it or not, there’s a reason for everything. We sometimes cannot understand why, but in most situations when you look at the path taken, you may understand why things happen the way they do. Have you ever found yourself in the right place at the right time, then thought it was just luck…Think again!. You are guided into situations for a reason, and in that moment, You made a decision or a choice which in some way changed the path you were on and possibly that of others. Buy the Print Edition now!